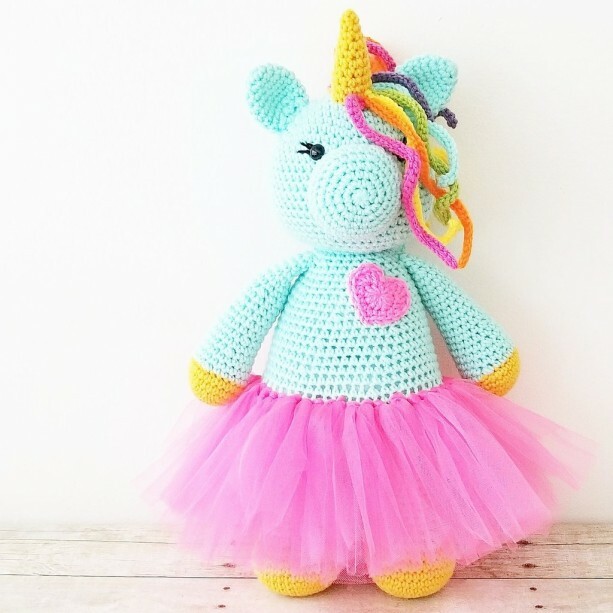 Crochet Unicorn Tutu Doll. 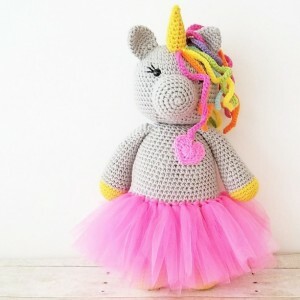 Measures approximately 16 inches tall. 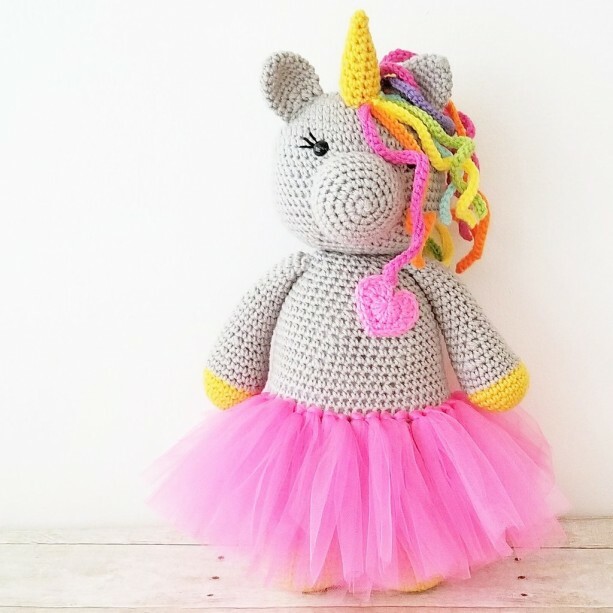 Can be made in ANY colors. Please contact me if you would like different colors.